Actress Kirsten Dunst has been a star since she was just 12 years of age when she played the role of Claudia in the 1994 film Interview with the Vampire. 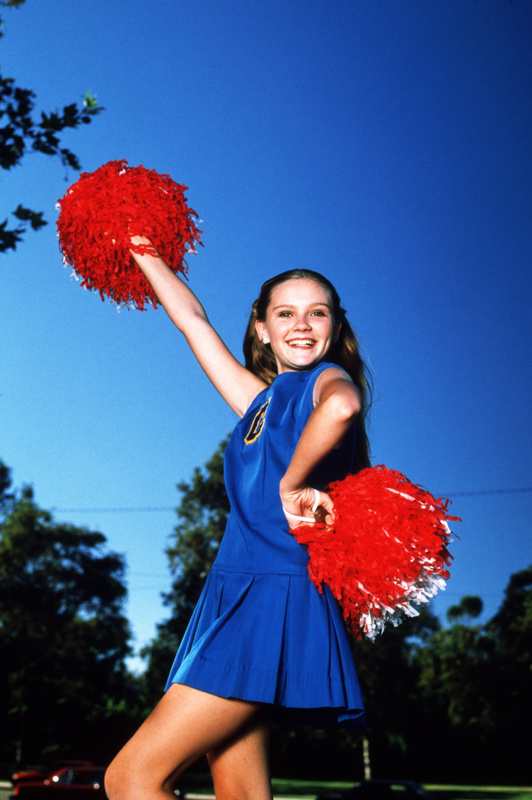 While many child stars struggle with fame and in many cases fade out of the spotlight completely, Dunst has gone on to star in several Hollywood blockbusters. 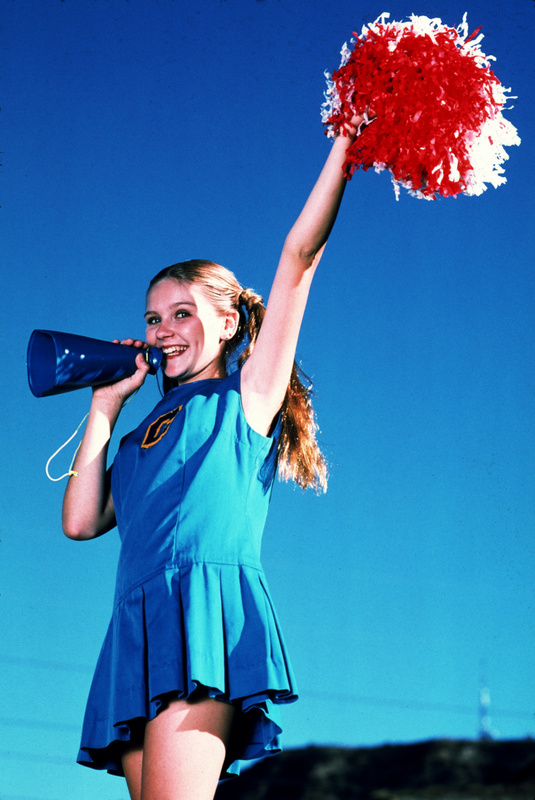 Below are some of wonderful photos of a teenage Kirsten Dunst as a cheerleader taken by photographer Ron Davis in a photoshoot in 1995.